I had to repost these. This kid is getting it. Seriously. Really love these pics. 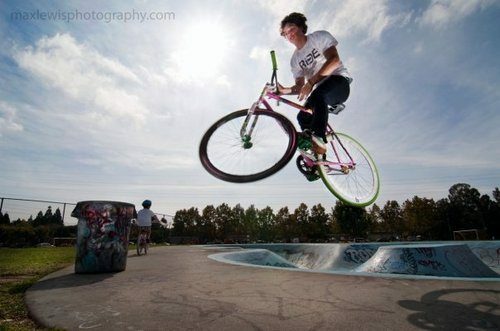 The boy wonder from Gnarcotix going big! Now the question of the hour, did he clear the trashcan? 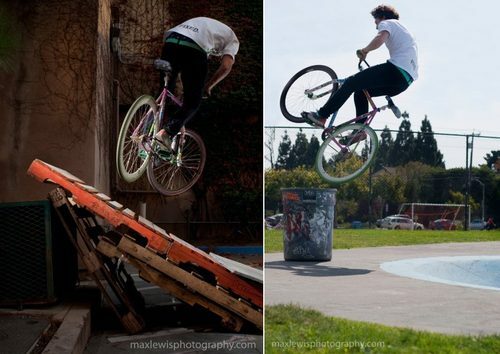 Pics via Locked Cog and by Max Lewis.